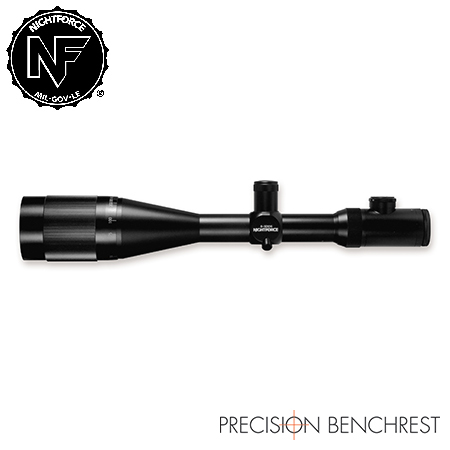 Online ShopHome » Products » Nightforce Precision Benchrest 8-32×56 Rifle Scope. Nightforce Precision Benchrest 8-32×56 Rifle Scope. The ultimate bench rest riflescope. 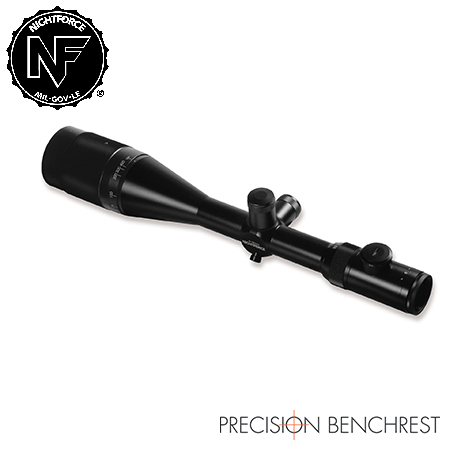 Each of Nightforce’s Precision Benchrest models feature 56mm multi-coated lenses, providing the superior resolution necessary to distinguish fine detail at extremely long ranges. An adjustable objective allows extra-fine focus to adjust parallax from 25 yards to infinity. Target turrets are calibrated in true .125 M.O.A. (1/8 click) values and can be re-indexed to zero after sighting in. 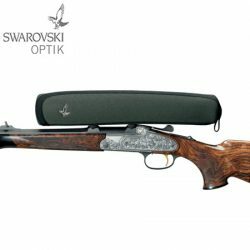 Both Precision Benchrest rifles copes are equipped with a coil spring plunger return system to maximise tracking accuracy. The eyepiece provides fast reticle focusing, and a glass-etched illuminated reticle provides optimum image/reticle contrast under virtually any lighting conditions. You have two choices of magnification ranges, but only one choice in the ultimate bench rest riflescope. 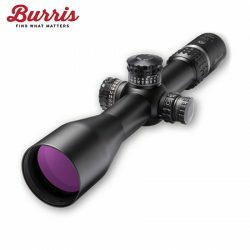 Burris XTR II Series Of Rifle Scopes. 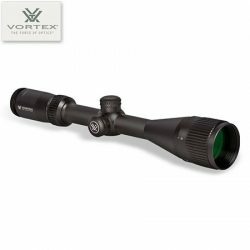 Vortex Crossfire II 6-18×44 Deadhold BDC AO Rifle Scope.